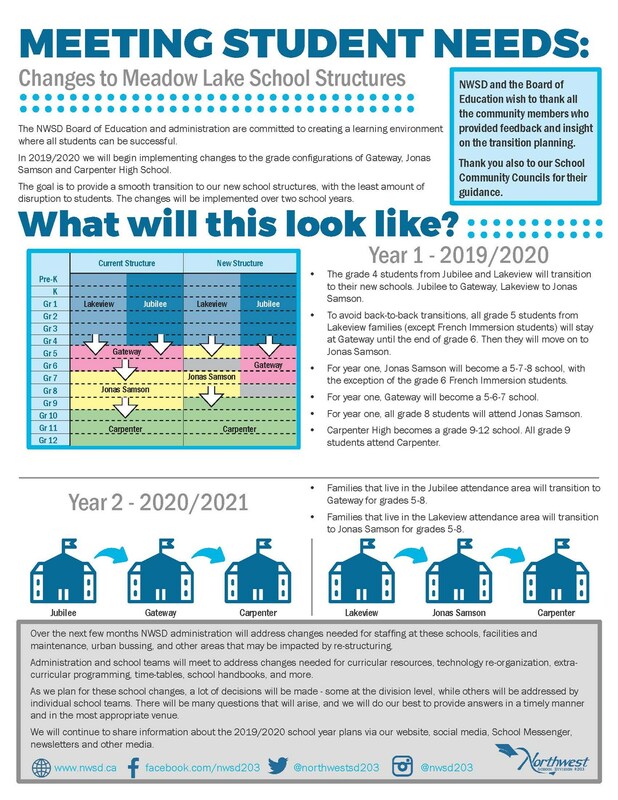 Outlined are the changes that to Meadow Lake school grade configurations for the 2019/2020 school year. Orange Shirt Day is marked on September 30th each year. 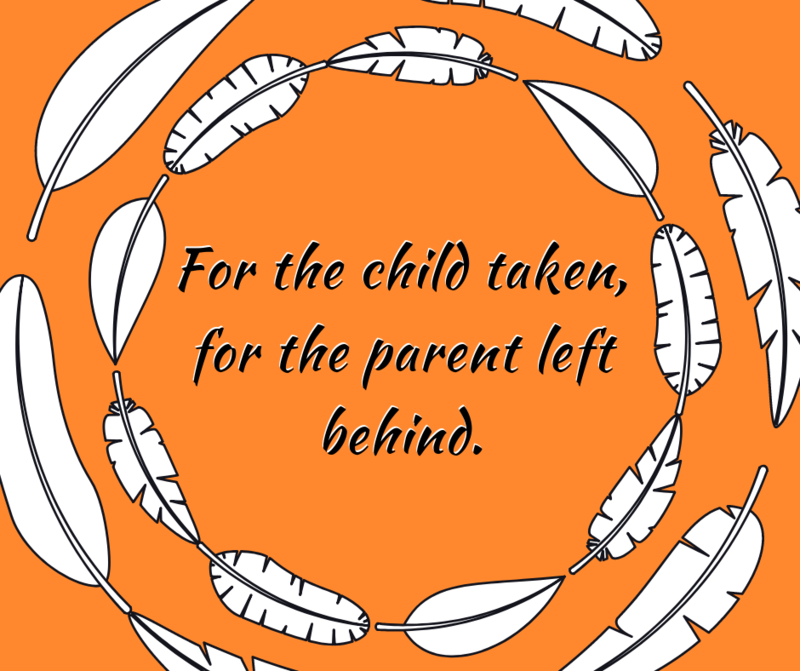 Since September 30th falls on a Sunday in 2018, we will recognize Orange Shirt Day on Friday, September 28th. Please join our staff and students in wearing Orange to show your support. The count down to our first day is on! School staff will be returning to the buildings on Monday, August 27th. If you are new to our communities please stop in with any questions you have about registering!